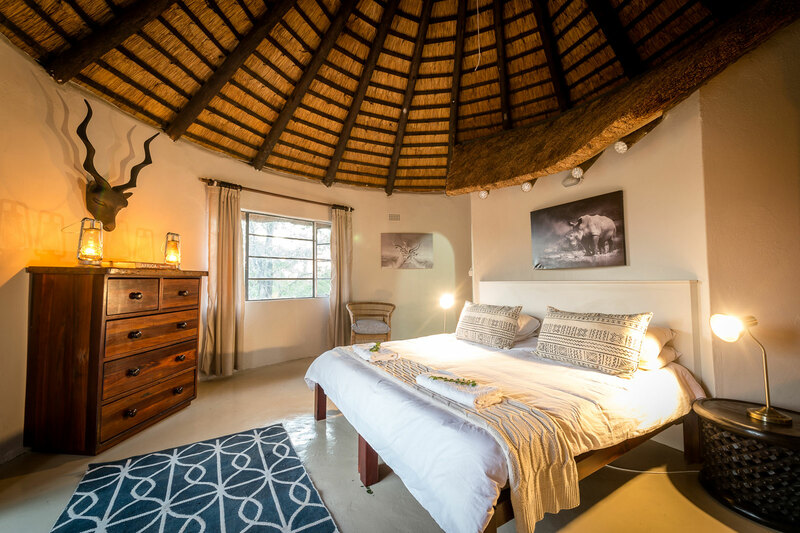 Natasha’s clients enjoyed the perfect safari in the Greater Kruger, exploring the Klaserie Private Nature Reserve and the Umbambat/Timbavati region. 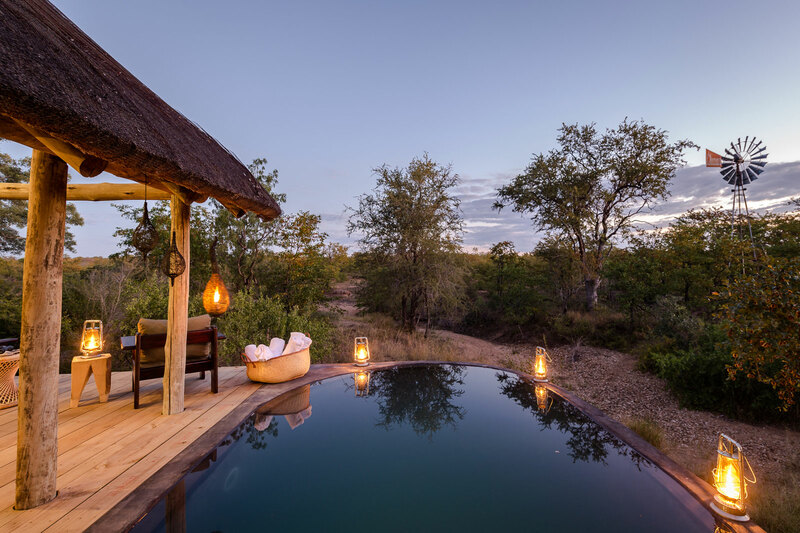 While staying at nThambo Tree Camp Natasha’s guests saw more than 5 leopards, which is certainly one for the books. Overall, they certainly enjoyed their safari to South Africa. 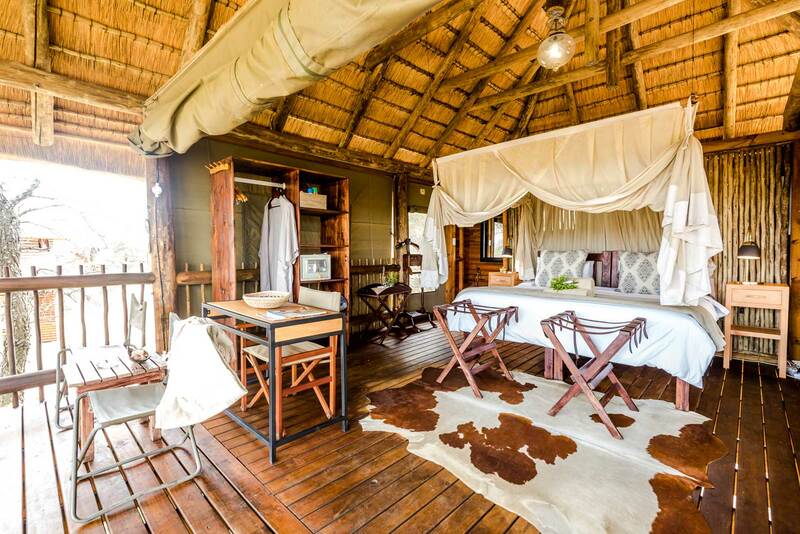 They stayed at nThambo Tree Camp and Nsala Safari Camp. Unfortunately we are back in EU! Our trip was wonderful, we both fell in love with the bush. Both camps, being completely different, were great. In Nsala we were alone and the staff took great care of us. Sunday is great. 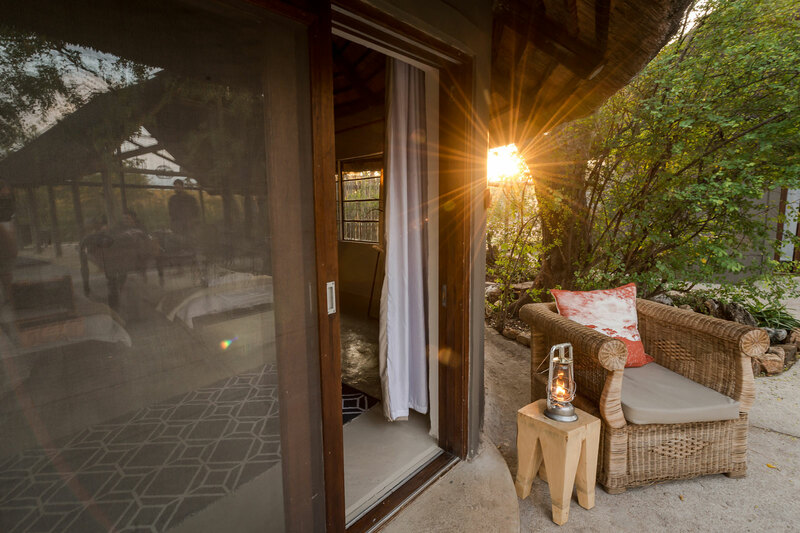 Very first morning we had the chance to enjoy a leopard from a very short distance. That was indescriptible. The other days we saw very little. Maybe due to the fact that Sunday was by him self, no ranger joined. Anyway the time we shared with Sunday is unplayable. 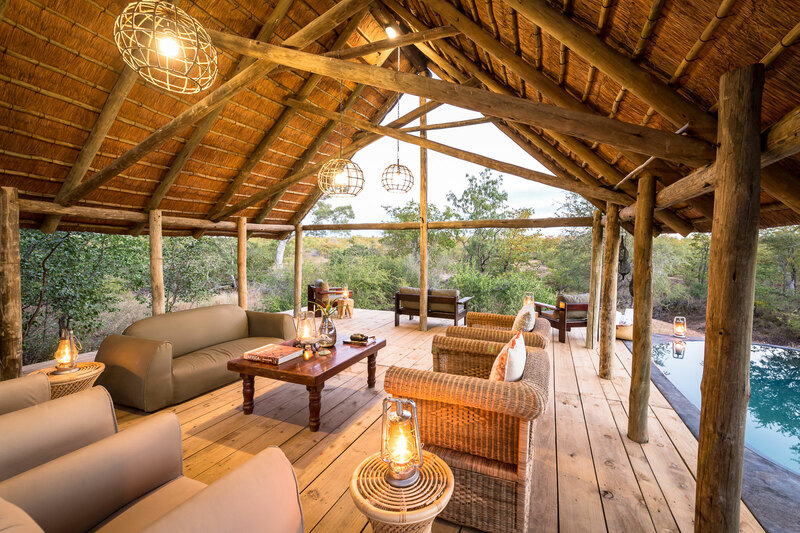 In thambo tree camp we experienced 5 more leopards, elephants, lions, zebras, buffalos, …. amazing! Something I disliked about our ranger is how much he insisted in following the first leopard. I felt ashamed of being human. The poor leopard was trying to escape from us and in a very disrespectful way we chased her and chased her and chased her. At a certain moment I asked him to respect the animal. So finally he did. Overall it is was great! We truly enjoy South Africa. Many thanks for your help. Definitely it won’t be the last time. Neither for me nor for my brother.